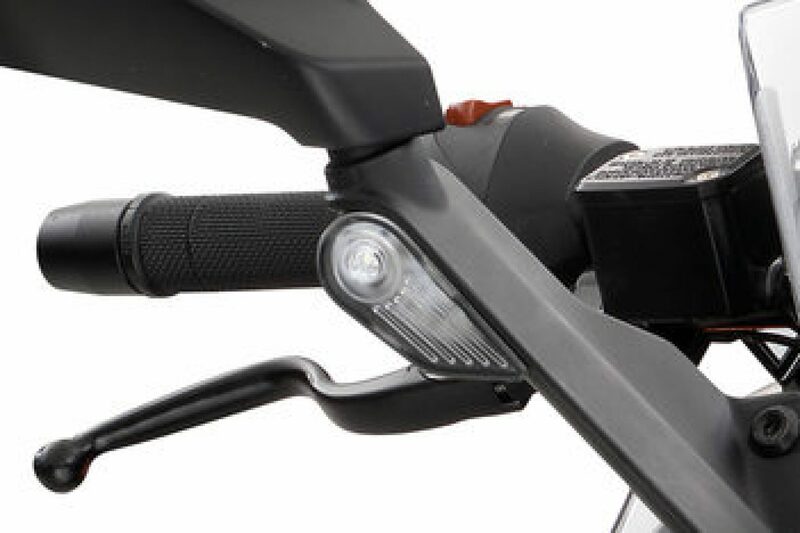 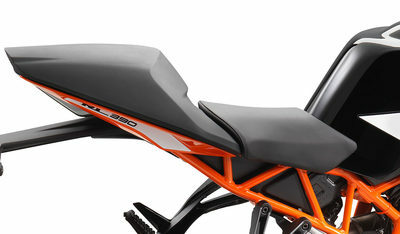 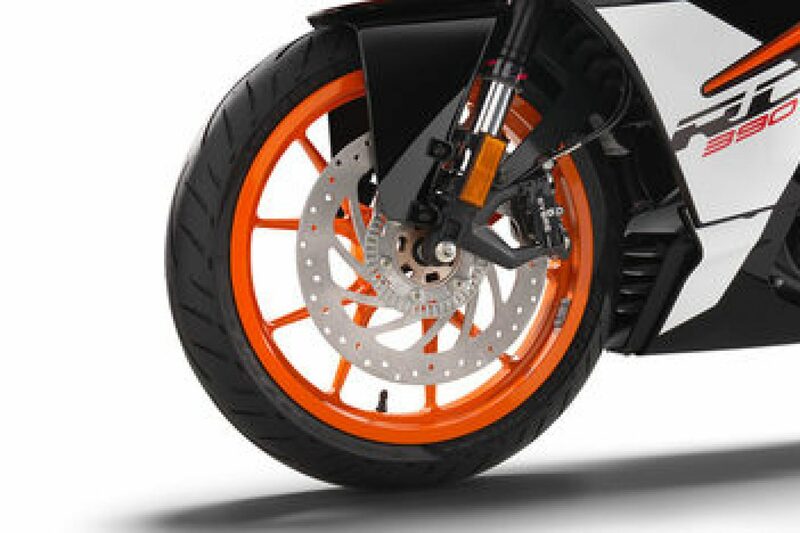 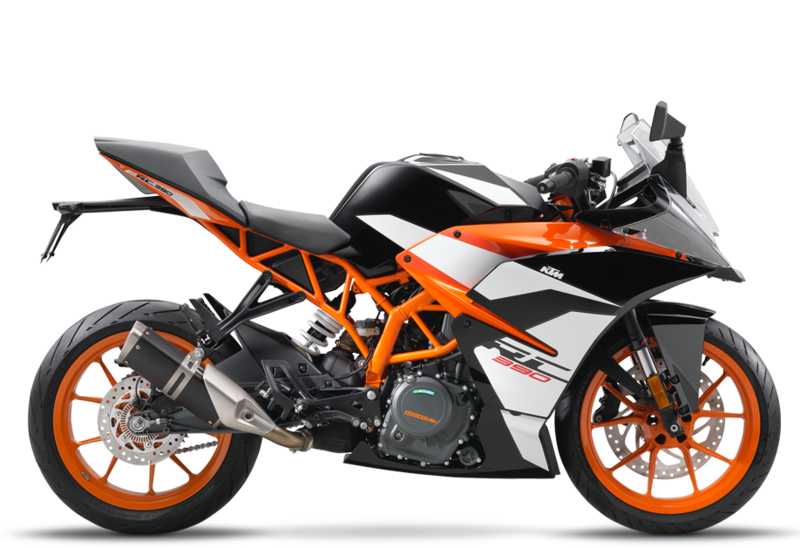 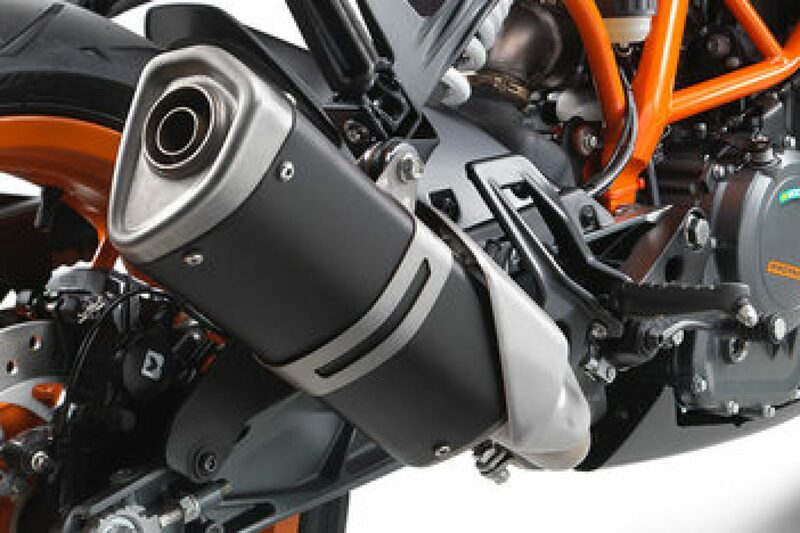 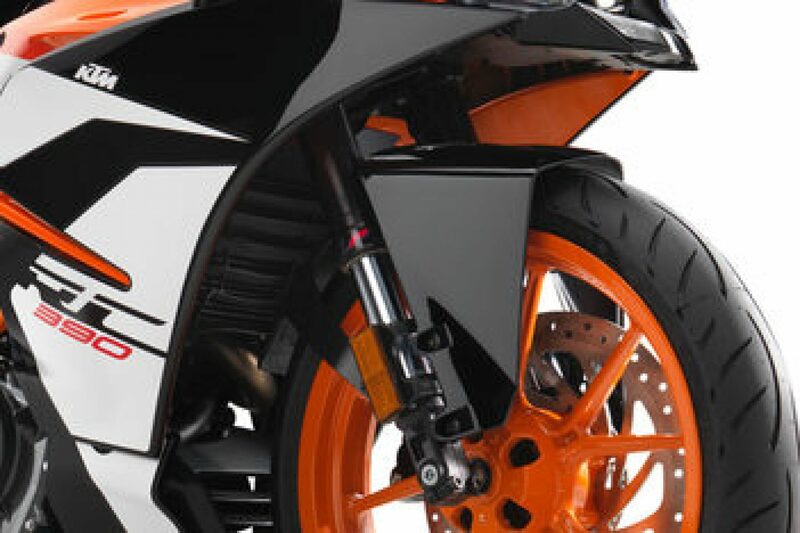 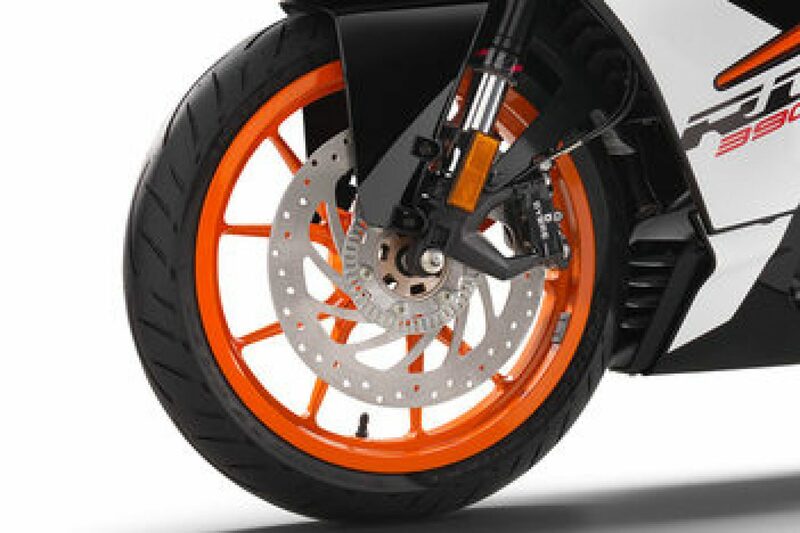 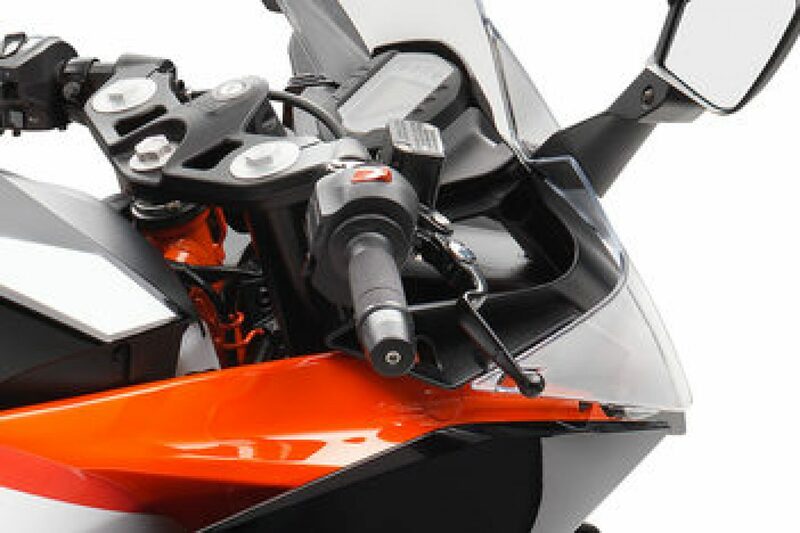 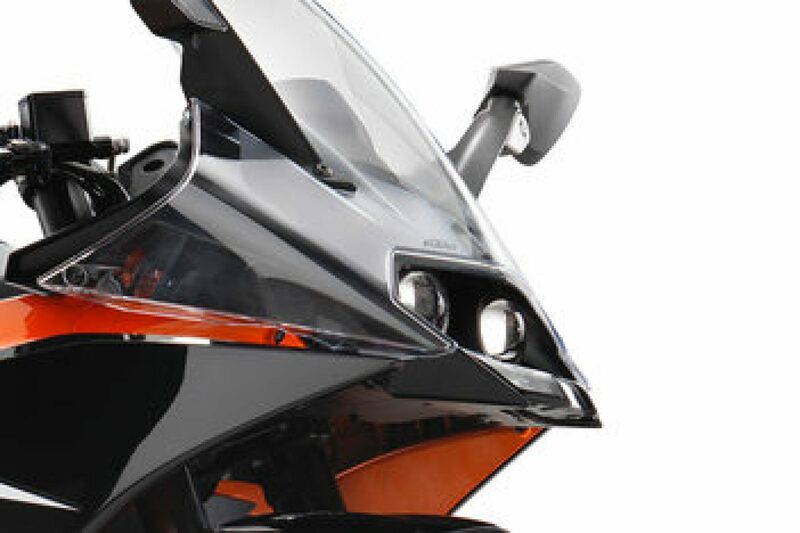 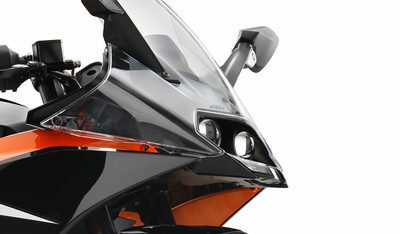 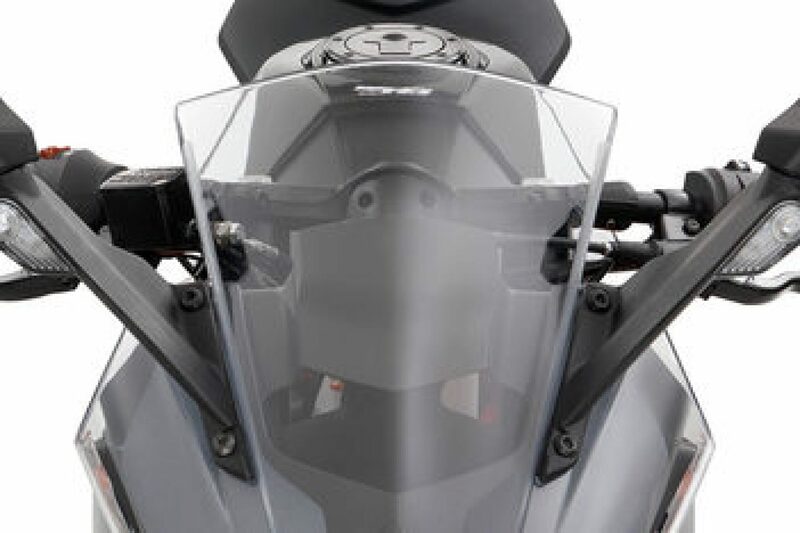 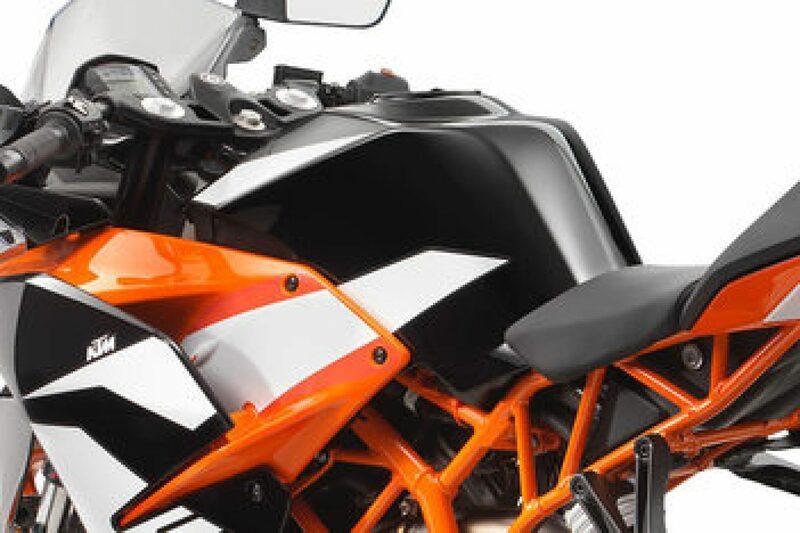 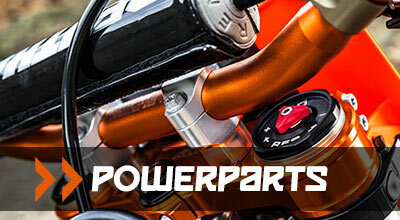 The RC 390 is equipped with a side exhaust, including link pipe and silencer. 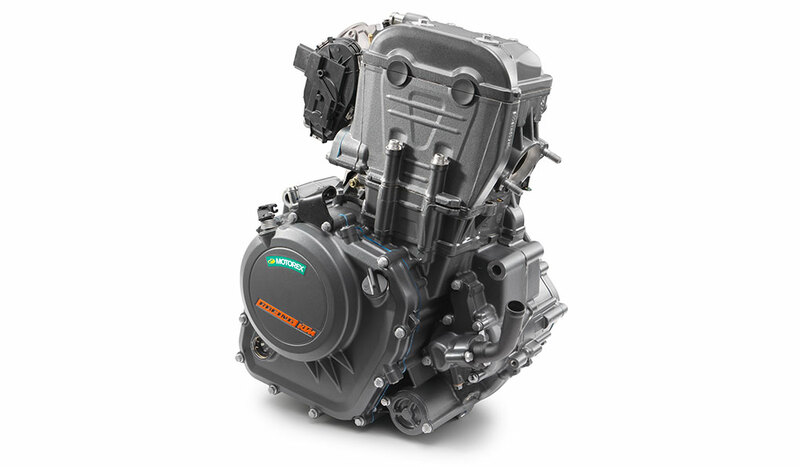 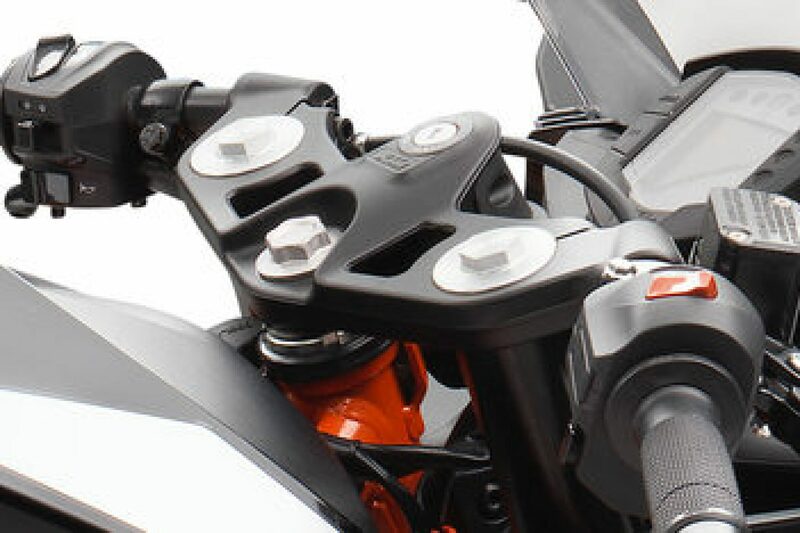 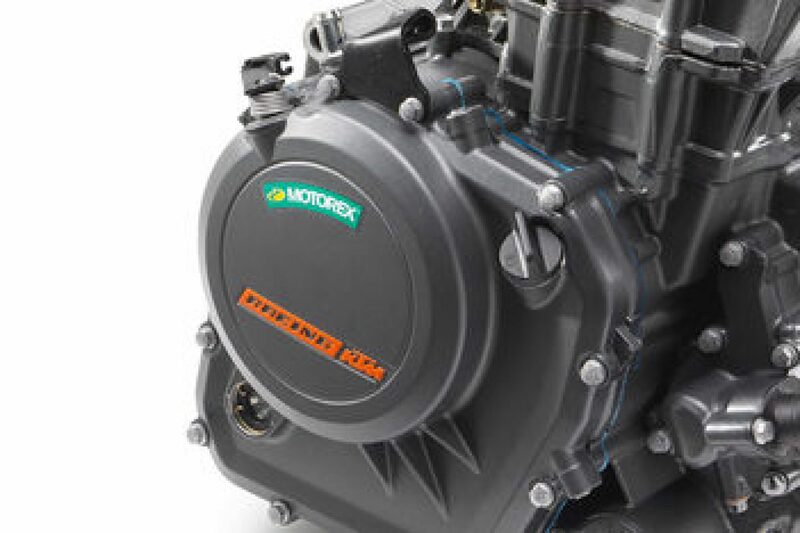 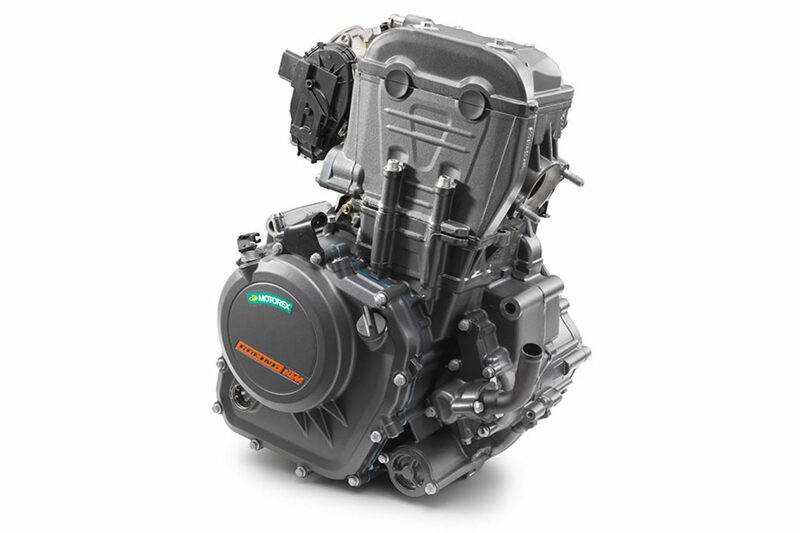 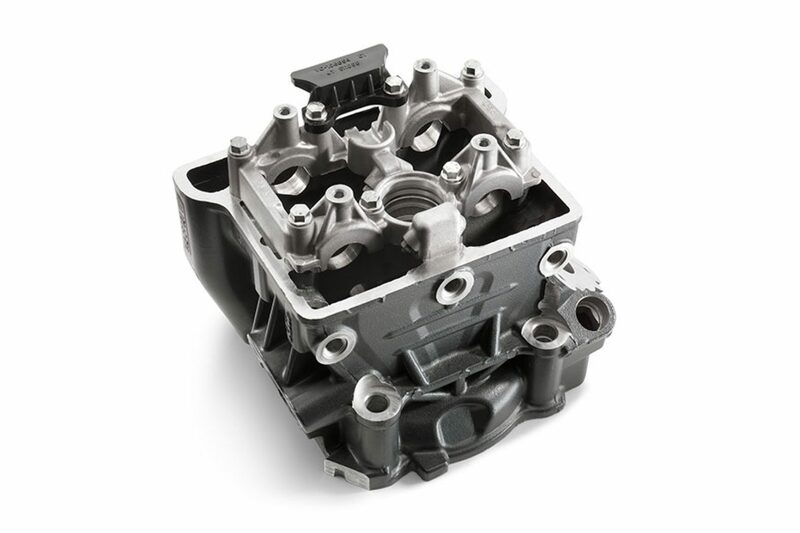 Exactly like they did in the RC8 R, the four valves in the cylinder head of the RC 390 are actuated by two overhead camshafts and ultra hard, carbon coated cam followers, providing reliability and longevity despite the engine’s high power output. 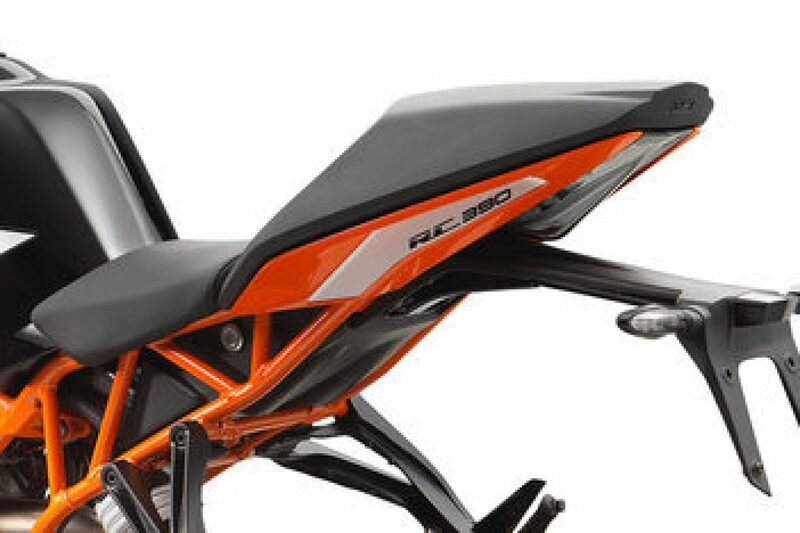 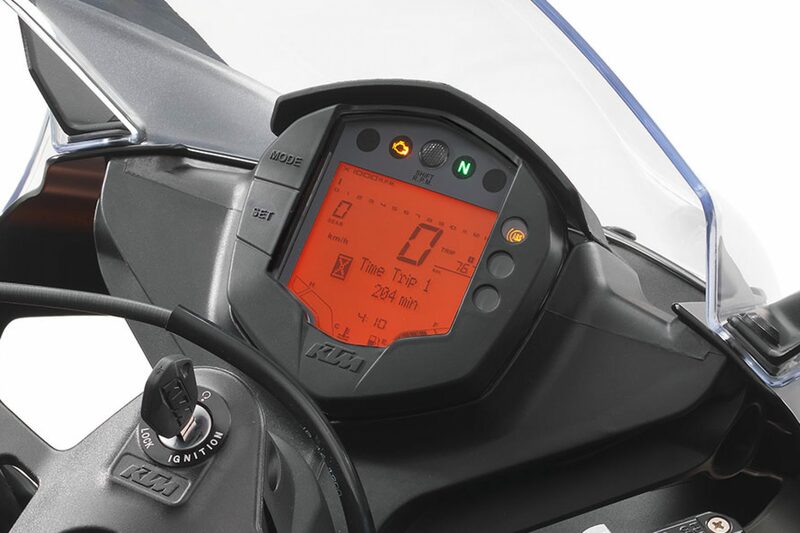 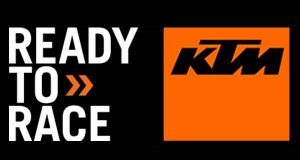 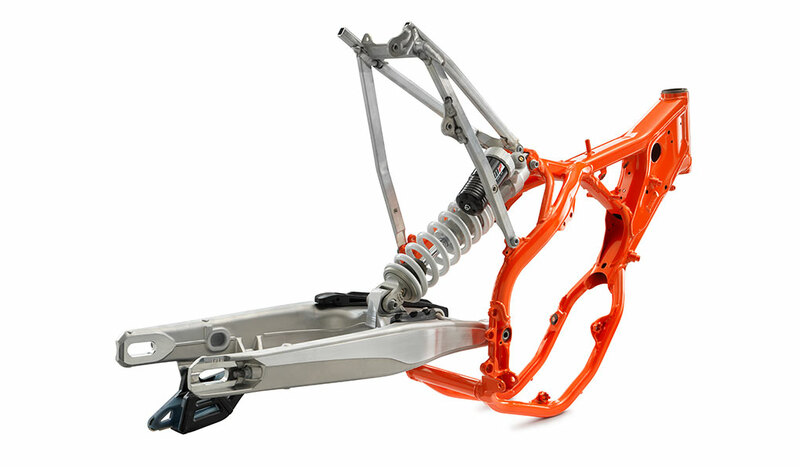 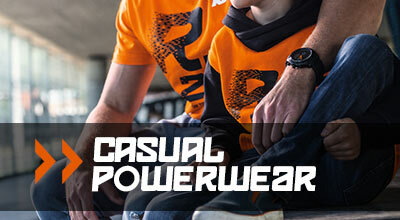 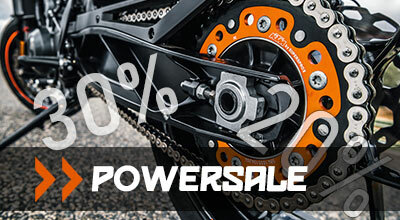 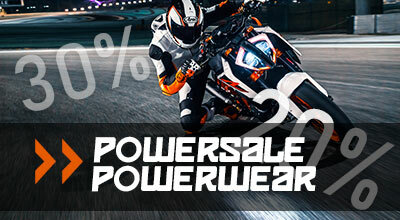 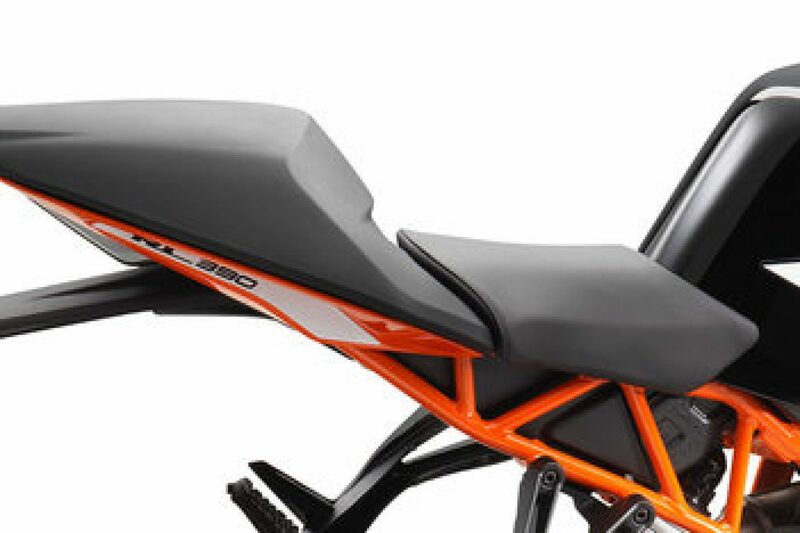 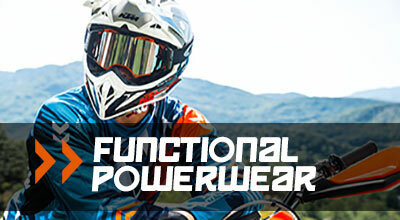 With ABS equipped as standard, every RC 390 demonstrates KTM’s commitment to safety even in the small capacity class. 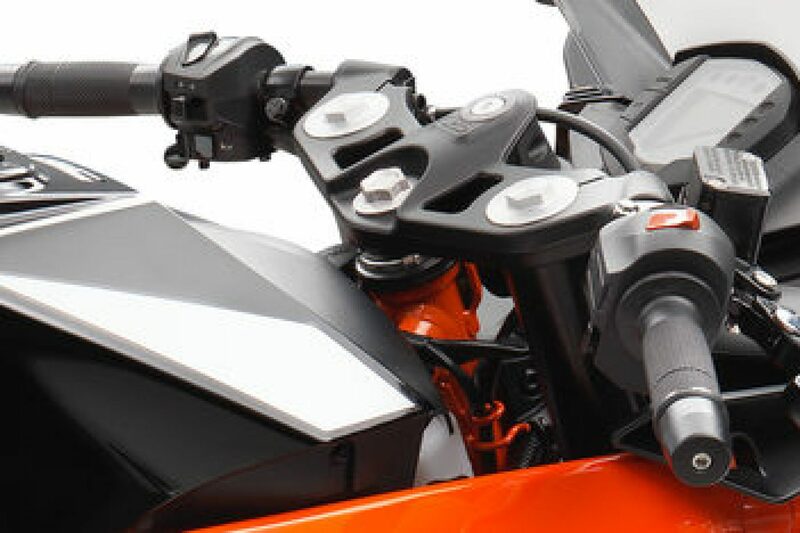 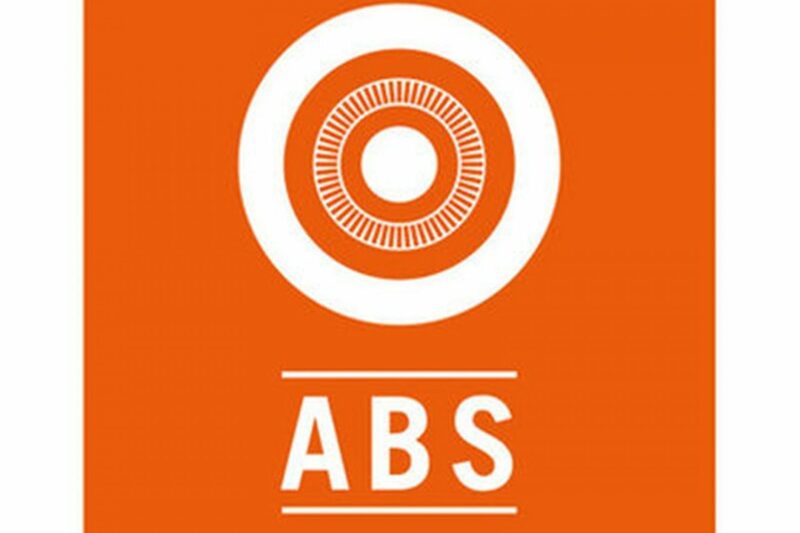 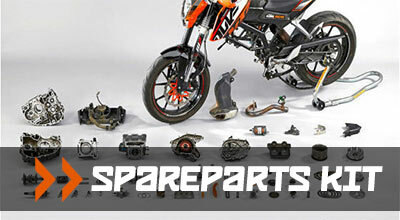 As always the RC 390 is Ready to Race with the option to disengage the ABS system.